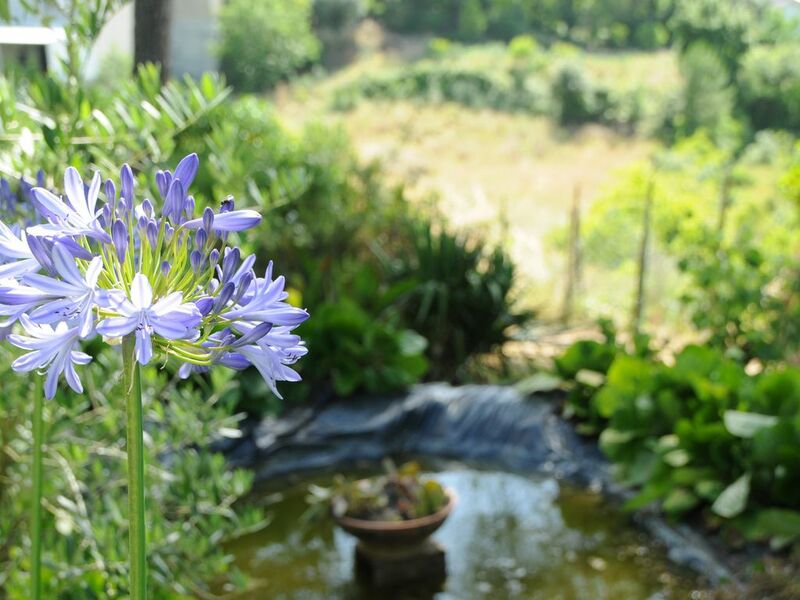 Quinta do Pinhoeiro is in a quiet and peaceful location, ideal to spend a quiet relaxing holiday. Close to several places of interest such as, Fátima, Leiria, Nazaré, Batalha, Alcobaça. In the village of Martinela you can find a café and pastry shop as well as a mini market. People are simple and communicative. They are also close to countless beaches: São Pedro de Moel 25 km, Praia da Vieira 28 km, among others.